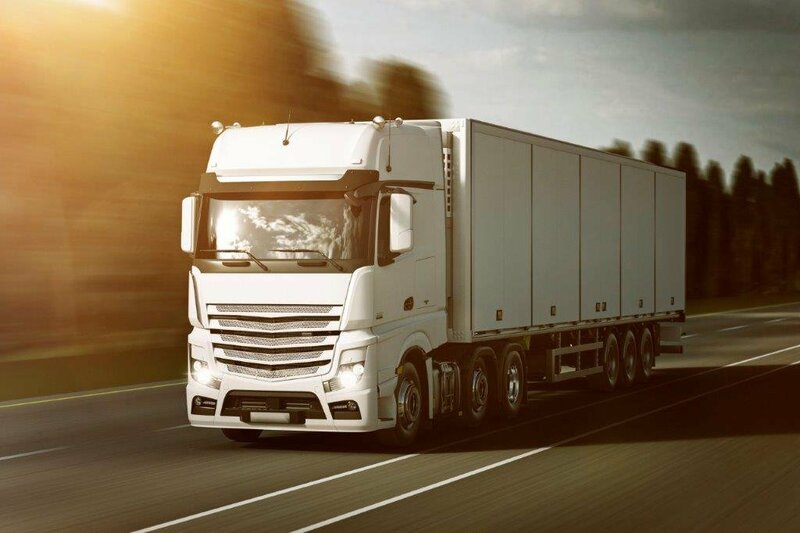 Fiducia have extended our product range with the launch of a new Combined Liability Insurance specifically for hauliers, Couriers and warehouse keepers. Complementing our existing product offering, this is very much aimed at well managed hauliers and warehouse keepers as we are seeing that these types of clients are not being recognised at renewal by the incumbent insurer who are applying a broad-brush rating increase. To give added flexibility the cover is available as a standalone product without the need for Fiducia to underwrite the Freight Liability (GIT). We have worked hard with our capacity providers to create a cover that ticks the boxes that our brokers and more importantly their clients were requesting. The product is very competitively priced, which recognises the current issues the clients have in terms of the business environment. It comes with the reassurance of A rated security and also Fiducia’s usual excellent market leading service in terms of quote response time and documentation issuing.